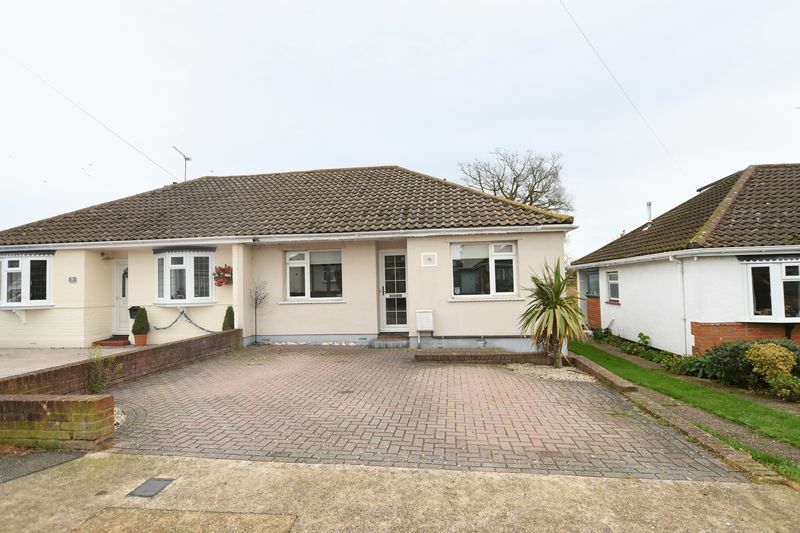 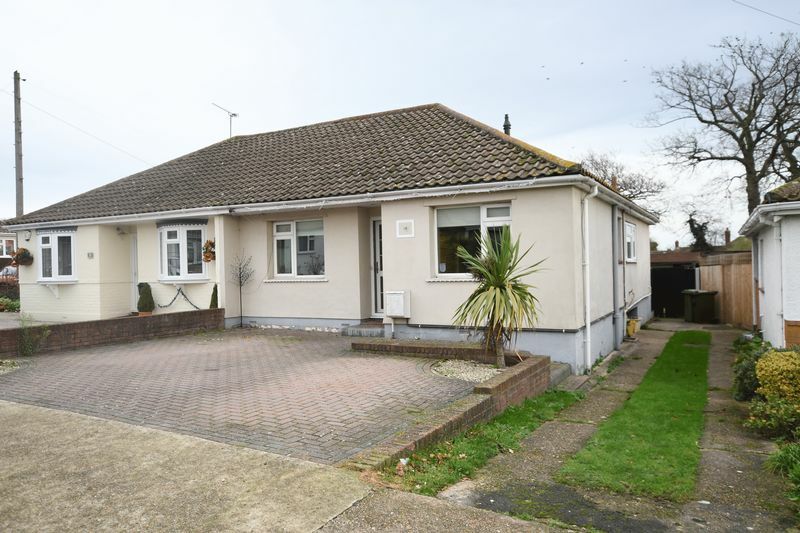 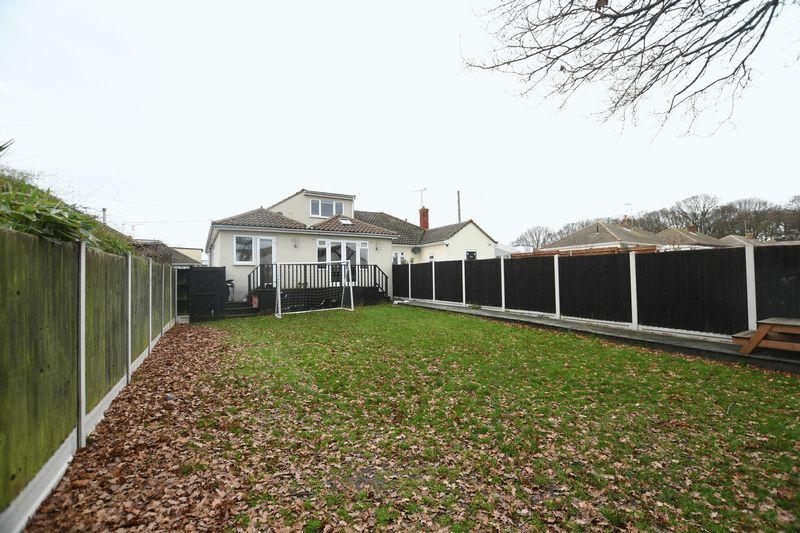 Price Range £325,000 - £350,000 Offered for sale with no onward chain is this well presented and extended three bedroom semi detached chalet style property. 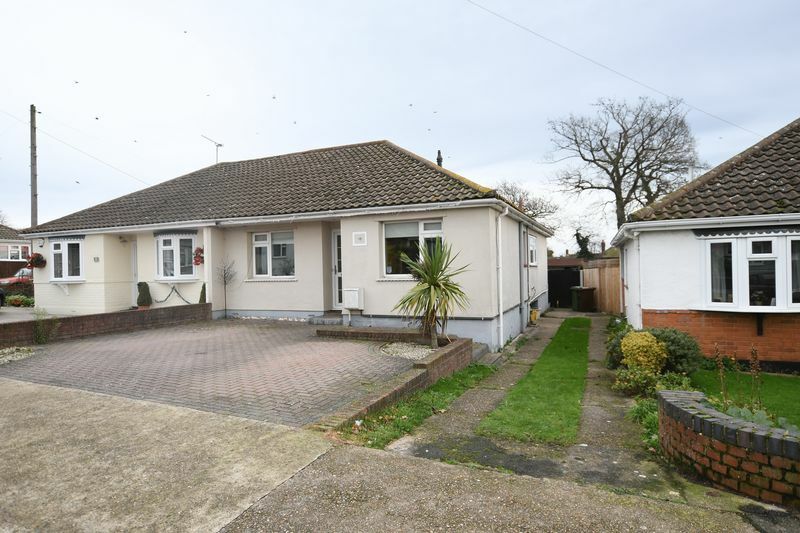 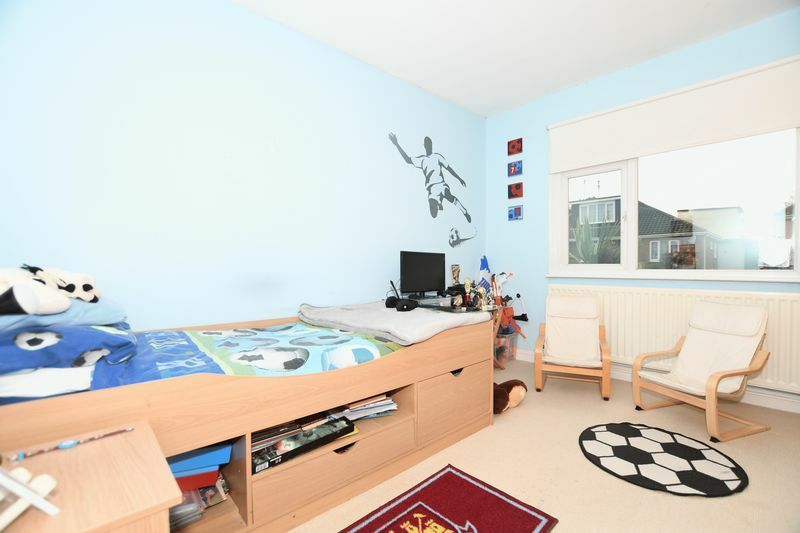 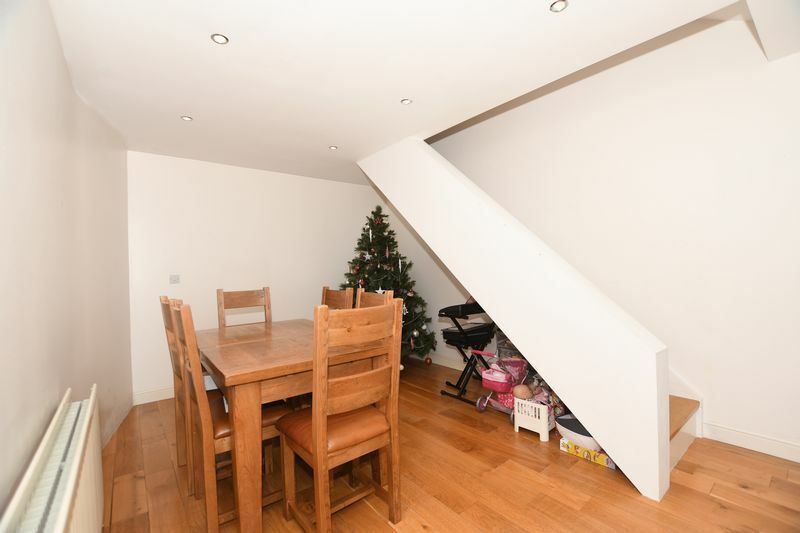 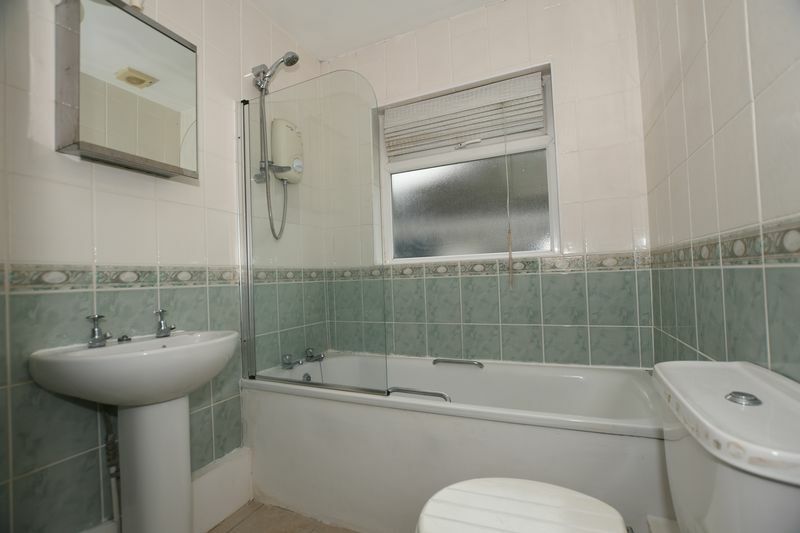 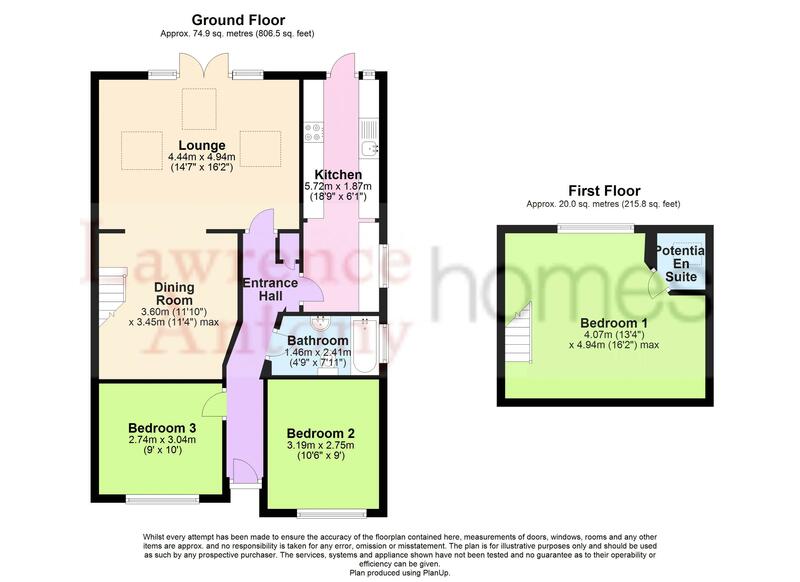 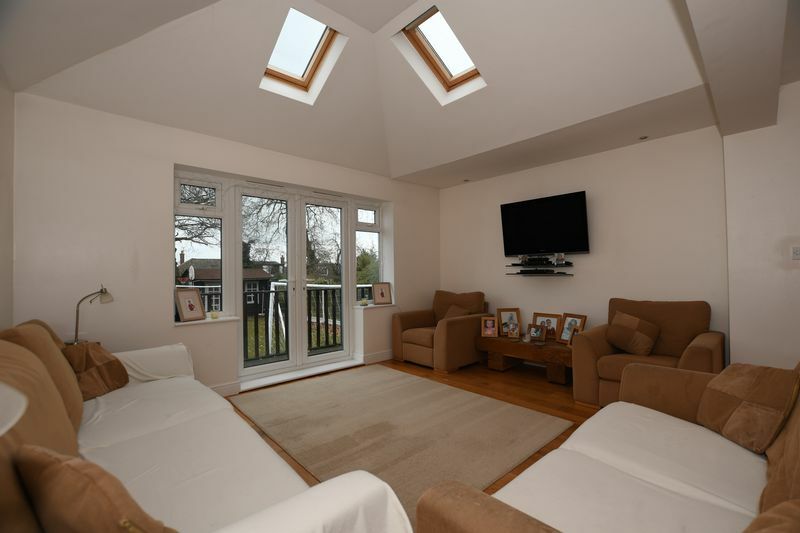 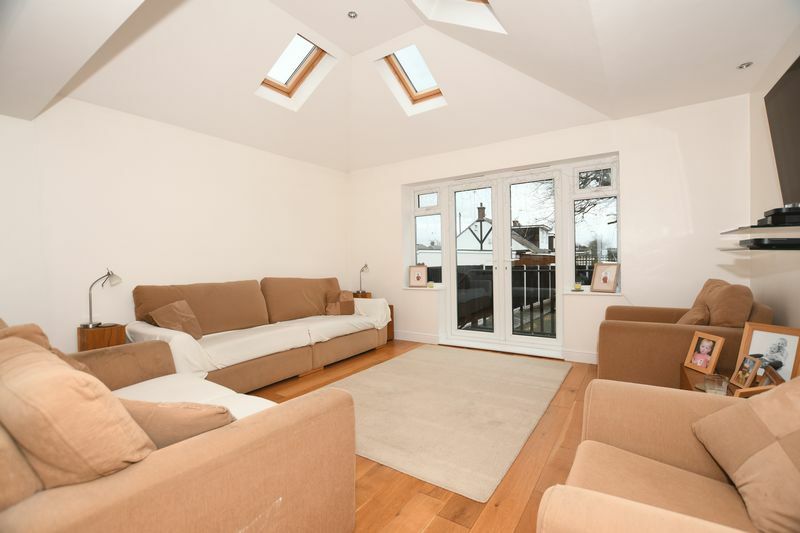 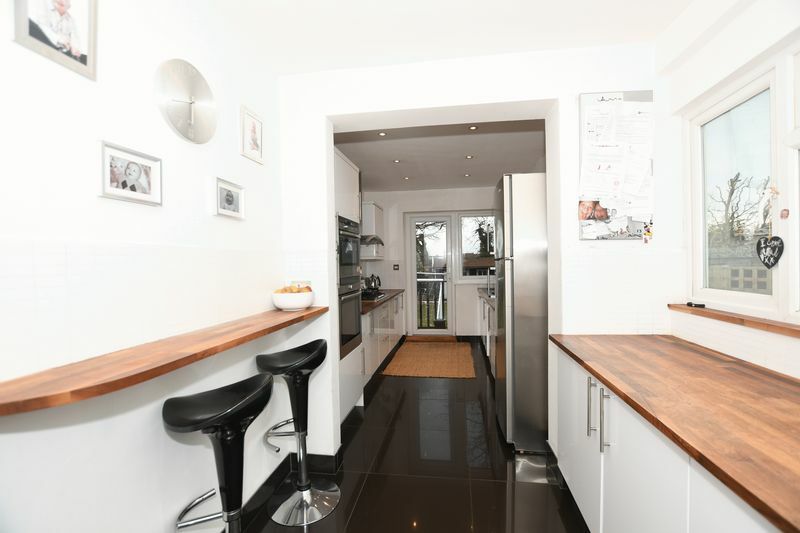 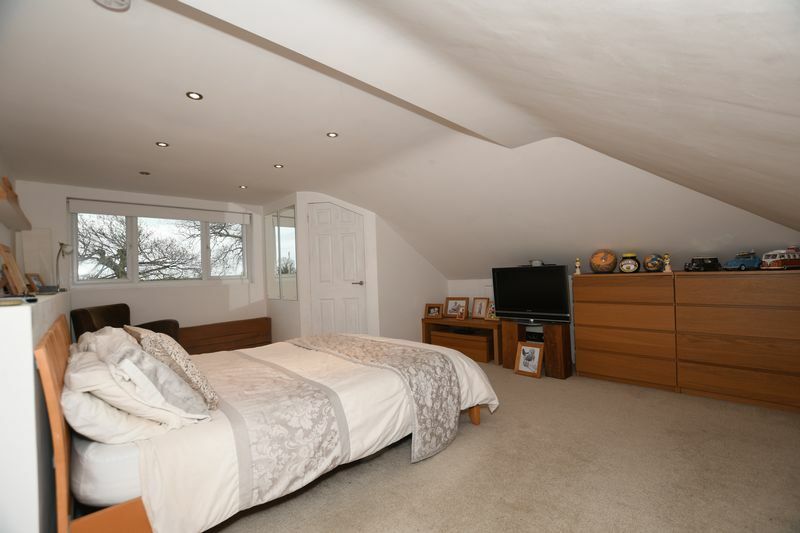 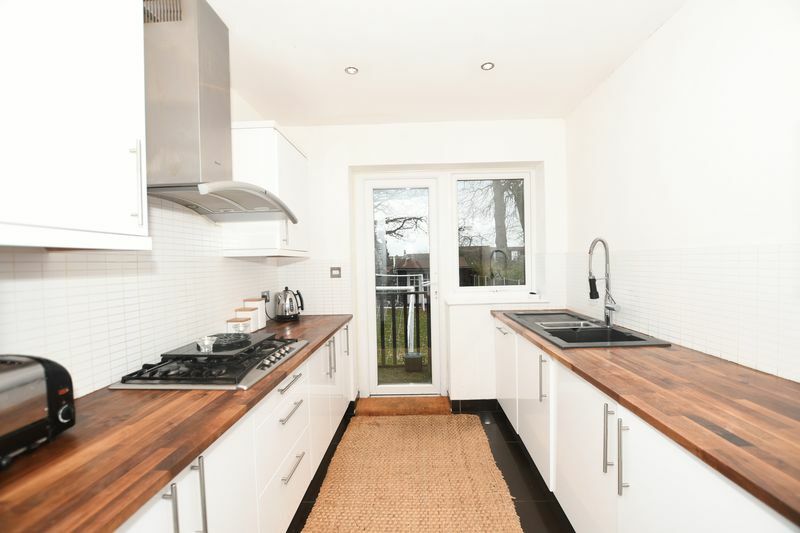 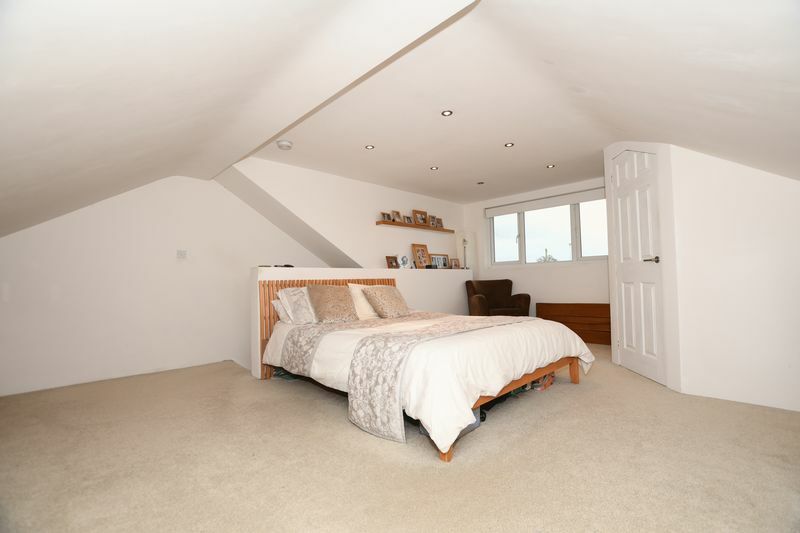 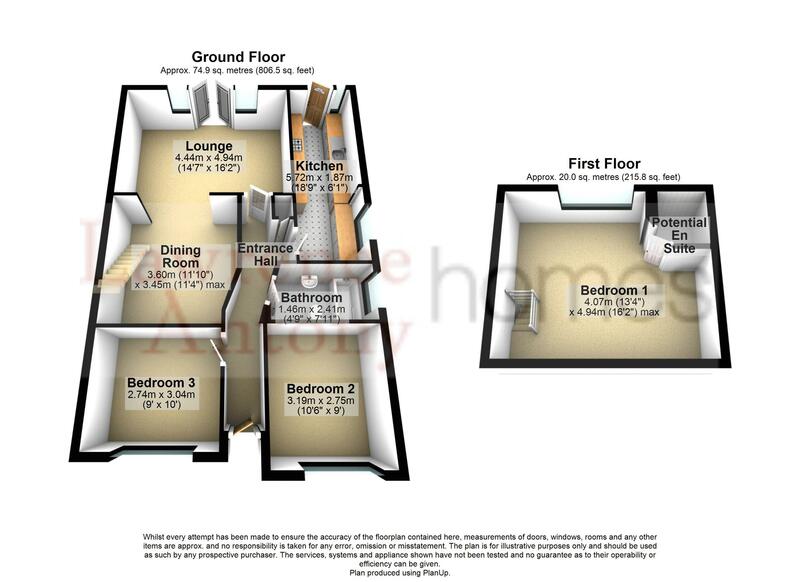 The property is located close to Thundersley Common whilst also being close to local shops, parks, schools and bus routes whilst mainline Stations serving London stations are within 1.4 miles. 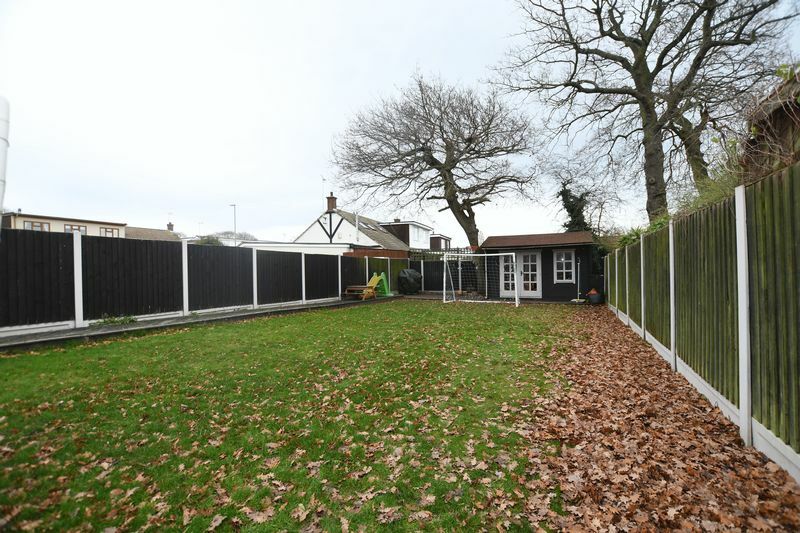 Of special note to this property is the rear garden which is approximately 60' with decking areas and an attractive summerhouse. 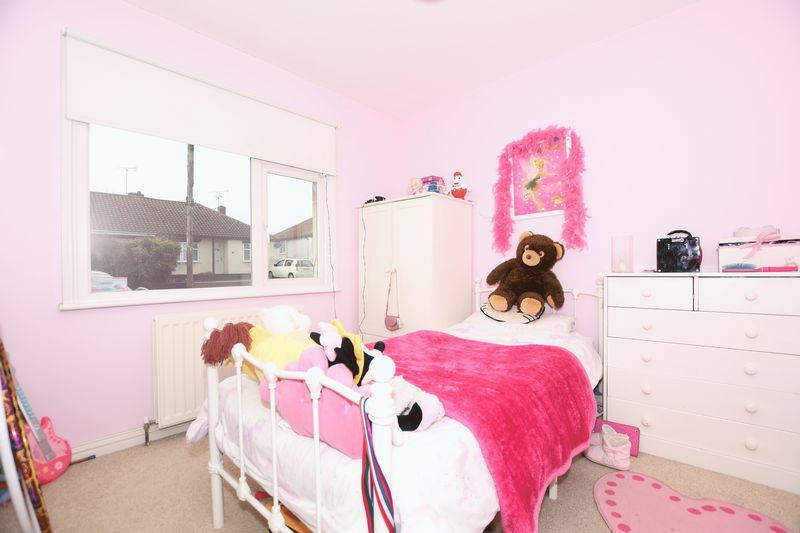 For more information or an appointment to view please get in touch.